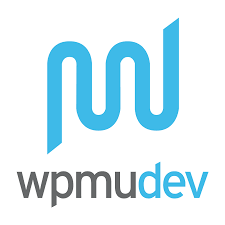 We offer a full range of online application and web site development services tailored to your business. With over 20 years experience and a proven track record we know what it takes to help our clients succeed. We also offer a full range of monthly plans to help your budget. Simple meets effective. That’s the key in today’s marketplace. Experience combined with industry knowledge means better strategic planning straight out of the gate. We offer all inclusive monthly plans tailored to your business. 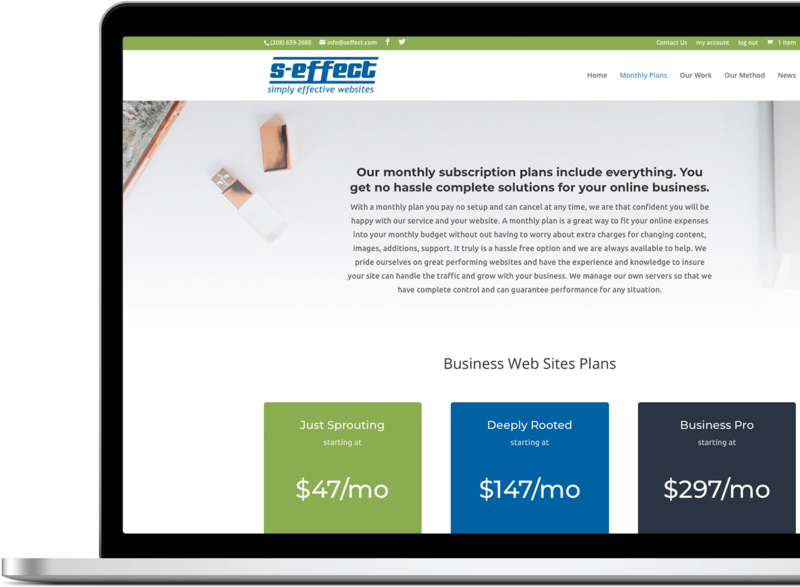 We want to reduce the hassle of managing a website for your business and our plans cover everything in one all inclusive monthly fee that you can fit right into your budget. We specialize in custom online solutions for e-Commerce, blogging, online advertising, and custom websites as well. We are experts in Amazon Web Services. For hosting, performance and security are tied together. Our hosting is geared toward performance and compliance to standards crucial to SEO rankings. SEO is not difficult, it takes time and patience. When done right you can reap the rewards of showing up in search results. 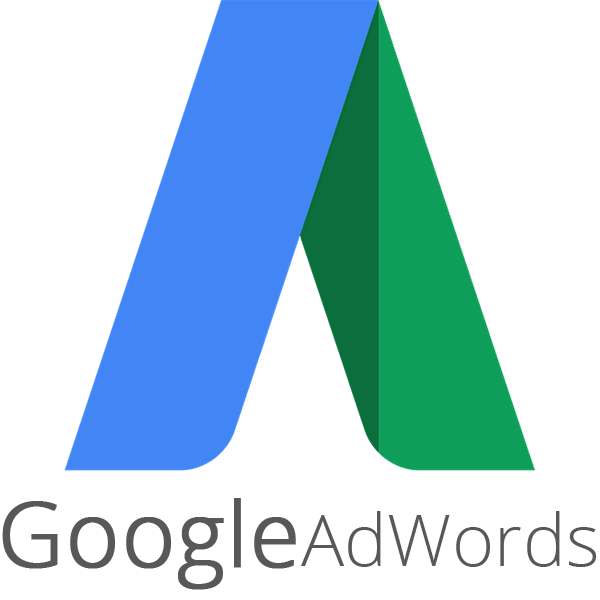 We have a wealth of experience in Google Adwords , Merchant, and DFP optimizations. We focus on designs that work to accomplish your goals, keeping focused on your needs as well as your customers needs. When we develop a website or an application we make sure it works well for everyone involved. Responsive web design is a web design method that enables web to fit the screens of different devices automatically, displaying the content in a way that people feel comfortable. This greatly reduces users’ operations like panning, zooming and scrolling when browsing the web. Also, key to having your website come up in searches on mobile phones is a proper responsive design. 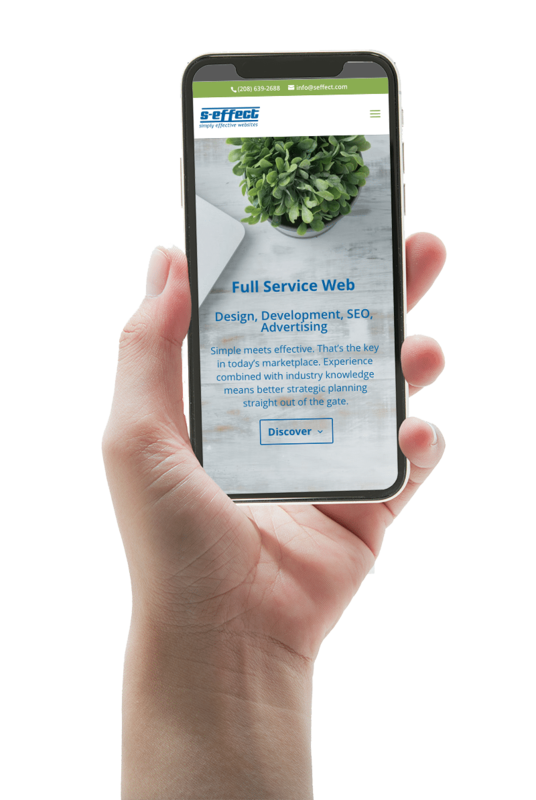 All of our websites meet Google’s standards for Mobile-first indexing. We use proven frameworks and software to implement your website so it’s as easy as possible for you to edit content and make updates as needed . One of our favorite setups is the excellent Divi theme on the WordPress platform. One of the nice advantages of going with us is that we purchase and maintain licenses for Divi as well as pro versions of the best backup, security, performance, and SEO software. To pay for the licensing separate in some cases would be more than the plan rate. Custom Internet Software Development is our thing. We have over 40 years combined experience designing and developing custom internet solutions and this gives us a unique perspective on what works and what doesn’t. We look at the big picture and use our extensive knowledge of available software to put together a solution that maximizes performance and functionality while reducing development time and costs. We love compelling design that works. From branding to print to websites and everything in between we don’t just like something that looks good, we like when it looks and works good. Strategy is our top concern in every project. Whether consulting or implementing your next solution we believe strongly in having the right people involved to help make those decisions . We’ve been a digital agency since 2001. We have never played catch up and pride ourselves on staying educated in the digital landscape. From Websites to Advertising to online sales, we’ve been there. We do a lot of custom software development and have helped a lot of companies in both developing software to sell and custom apps and integration to help do business online.